I’ve been keeping backyard chickens in my urban setting for about 10-11 years. We love having chickens. They are relatively easy to care for and they make you breakfast! 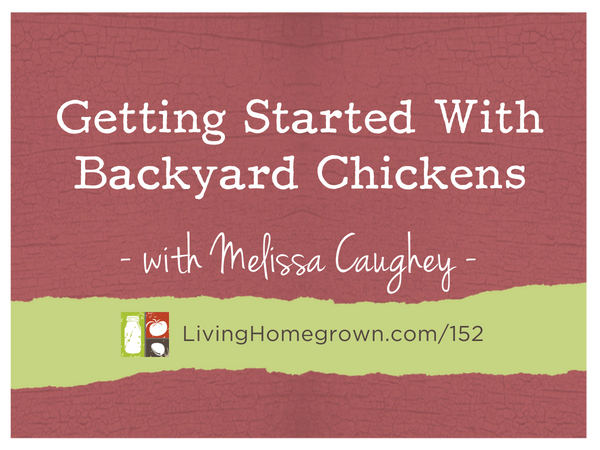 In today’s episode, I brought on author Melissa Caughey to chat about all the considerations of starting your own flock and how it can be such a fun experience for children. 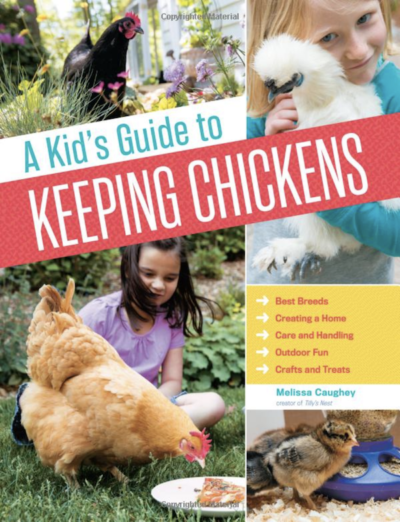 Melissa Caughey is an author, backyard chicken keeper, beekeeper, Master Gardener, crafter, cook and nurse practitioner. She can be found contributing to HGTV, DIY Network, Angie’s List, Grit Magazine, Community Chickens and Keeping Backyard Bees. She presents across the country on chicken keeping, bee keeping, gardening and crafting at such venues like the Country Living Fair and Mother Earth News Fairs. Melissa’s blog, www.tillysnest.com, and her books have won multiple awards. You can find her best-selling books, A Kid’s Guide to Keeping Chickens and How to Speak Chicken at your favorite bookseller. 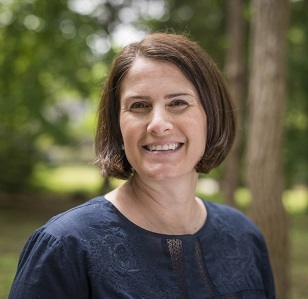 Melissa lives on Cape Cod with her husband and two children.